The World Health Organization says during an Ebola epidemic, any unprotected handling of the bodies of infected patients who have died constitutes a biosafety hazard. 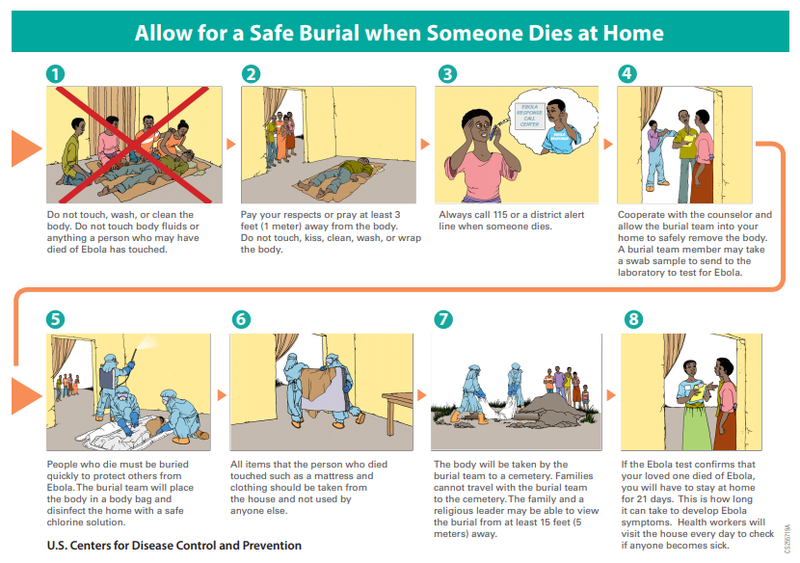 The burial process is very sensitive for the family and the community and can be the source of community resistance or even conflict. On a recent episode of Outbreak News TV, I spoke to public health expert, Glenn Laverack, PhD about this very important public health topic in an Ebola outbreak.